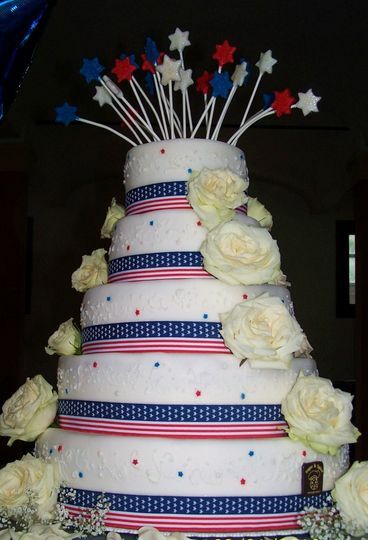 Masha Innocenti originally from New York, has always been fascinated with art and cake design. 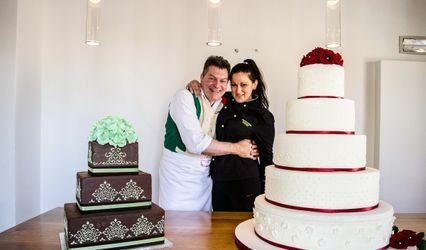 After receiving a CCP from the IACP and a diploma Cordon Bleu, in 1993 she unites her two passions and opens the first bakery in 1993 dedicated to American desserts and developing a unique style for Florence creating personalized cakes and introducing bespoke wedding cakes even before they became so popular here. 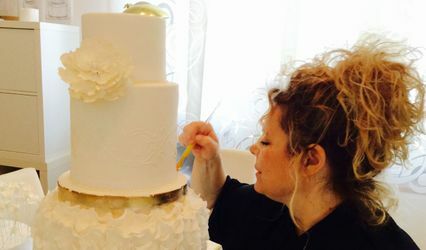 Her daughter, Saskia Innocenti, also fascinated with cake design has a diploma in Food and Beverage management from the Culinary school Buontalenti. Teaming up with her mother, they open the second shop in 2002, a bon-bon (take-out) cake shop close to the Dome in the center of the city. 2010 sees the opening of the 50’s diner- inspired Sugar and Spice bakery in black, white and pink offering the best in American desserts ,sweet tables and unique theme cakes. 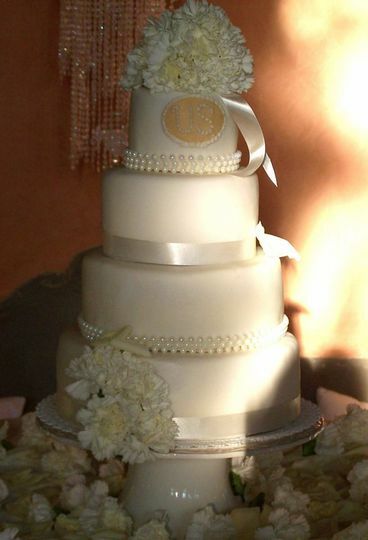 For over 18 years Sugar e Spice has specialized in bespoke Wedding cakes following the latest trends and techniques in cake design using the finest ingredients such as fresh butter, Belgian chocolate, Dutch cocoa without the use of preservatives or stabilizers. 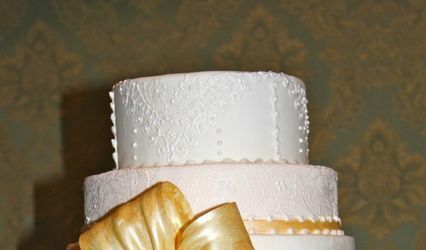 Our cakes have been featured in various pubblications such as Cake Design May 2012, Firenze su Misura food shopping guide 2013, Pitti Insiders Look July 2011, Cherie Sposa April 2011, Foodies guide 2010, Glamour 1995, Cosmopolitan 2009 Alice magazine 2009, just to name a few. 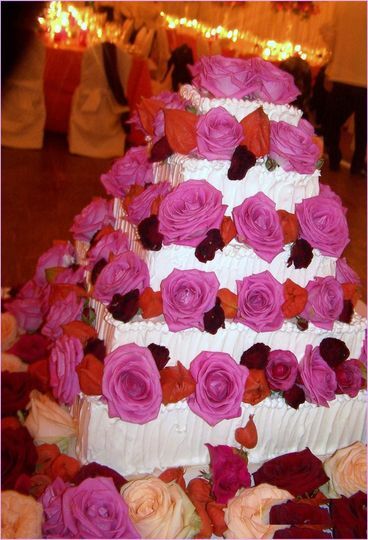 Some of our cakes have been displayed for special events for Gucci museum, Rimowa luggage, Vueling inauguration March 2013, Coin department store for Chicco . 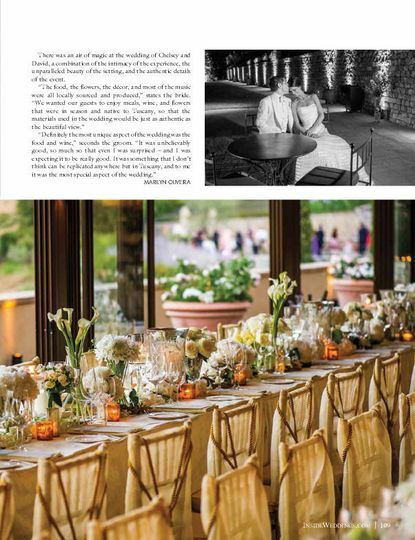 The most recent has been in Inside Weddings summer issue 2013 in stunning Castel del Bosco. A bride could not ask for a better vendor. 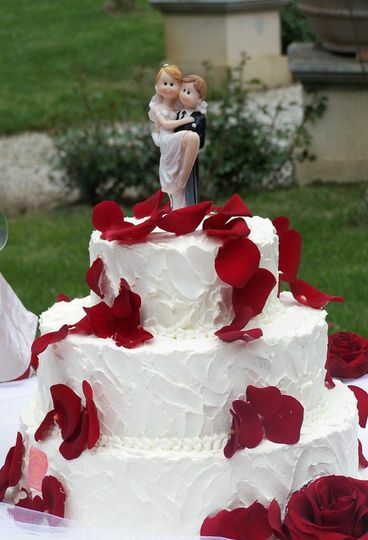 Our little individual wedding cakes were not only perfectly decorated but also beyond deliciouse. The owner speaks perfect English, and always gets back to the customer within 24 hours. Ther service was fantastic, responsive, responsible and kind. 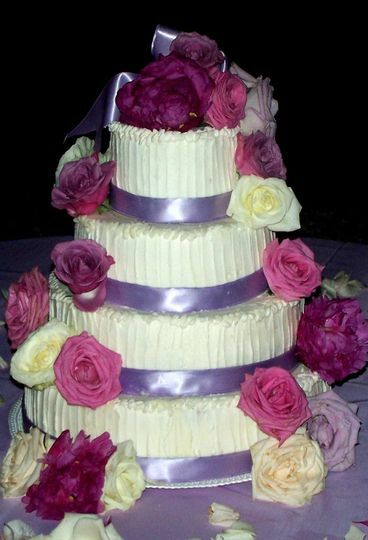 They delivered to our venue within two hours of the actual cake service and the prices were fantastic. 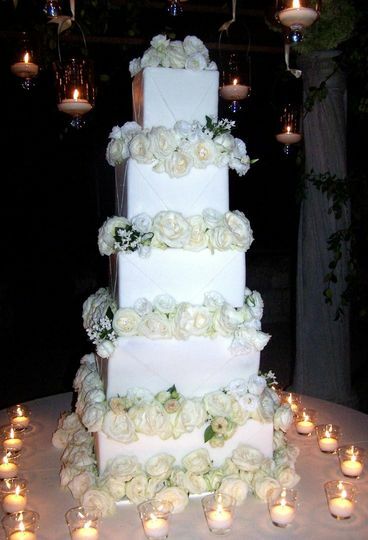 We had a small wedding, and since it was a destination wedding (Florence, Italy) we did not want a huge cake (though they offer those as well). We got small cakes for each guest and they loved them! Not a crumb was left. 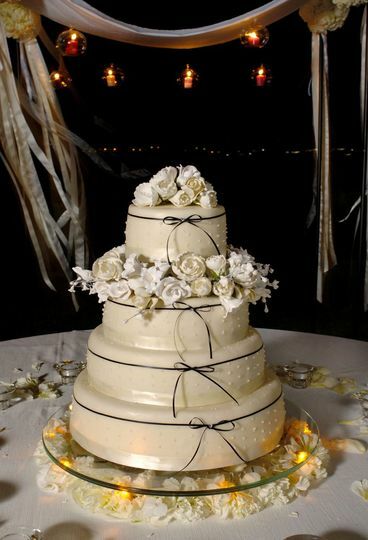 This is the place to get your Wedding Cake or Cakes!